Use this dry silicone spray for cleats, hatch o-rings, and much more. Keep everything well lubricated. 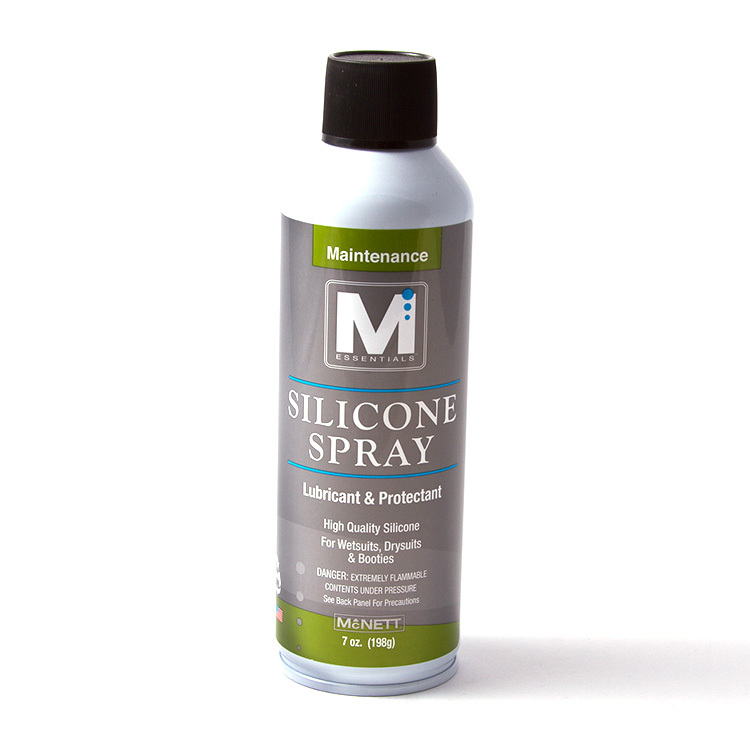 Silicone spray is a dry lubricant which reduces friction in almost any application without creating a contaminate-collecting residue. Use it for sails, travelers, mirage drives, and just about any place moving parts interact. Use this dry silicone spray for cleats, hatch o-rings, and much more.